Make dinner time a little bit easier by meal planning! 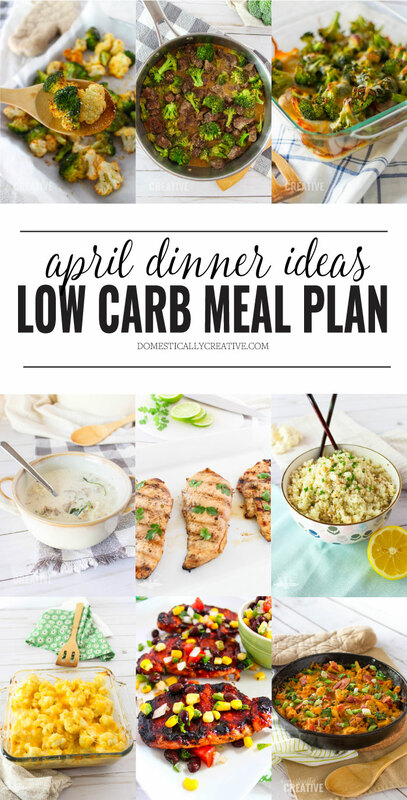 You can follow our April low carb meal plan or change it around to suit your family’s tastes. I’ve been sharing our monthly meal plan here on the blog or over 2 years now! Before that, I was sharing WEEKLY plans, but just couldn’t keep up with it each week. Meal planning is something that I’ve been doing for my family for years and it really does help me keep the question of what we are going to eat at a minimum. 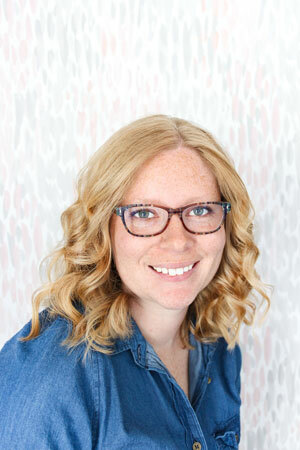 Sure there are days that we may not feel like eating what’s planned, but that’s OK because I can easily switch a few days around for something that works. Creating this dry erase menu board has really been a life saver when it comes to changing meals around. 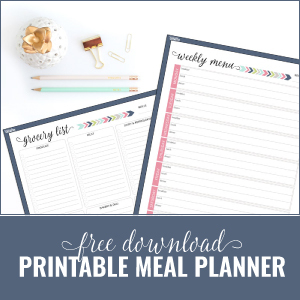 If you want to use my printable meal planner, subscribe below and they’ll be emailed over for you to download. New to low carb? 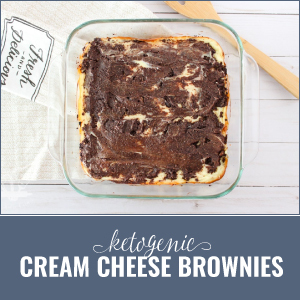 You’ll definitely want to read my post on my favorite Keto and Low Carb pantry items, as well as grab this list of Keto friendly items from Aldi. You can also follow my boards on Pinterest for even more low carb and keto friendly meal ideas. Not eating low carb? 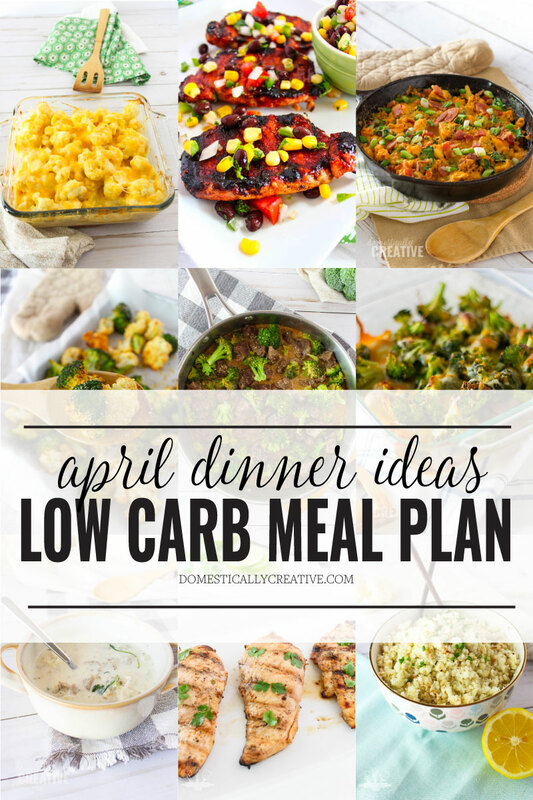 Most of these dinners have been adapted to fit into our low carb lifestyle. You can still follow along but add in potatoes, and pasta no problem! Need some veggie ideas to go along with dinner?